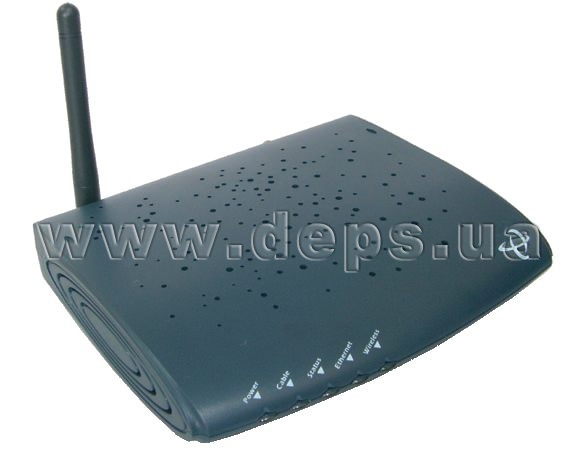 Cable modem Hitron BWA-35302 is a user-class modem with aesthetically acceptable appearance and compact dimensions that can be used in flats and small offices. 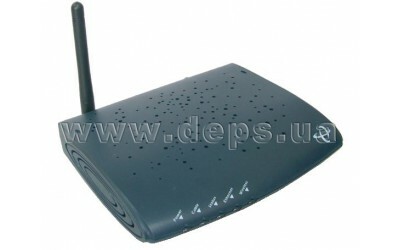 Modem has two interfaces of Ethernet and 802.11g bridge (Wi-Fi bridge), that makes it universal at installation. 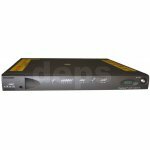 It operates in cable networks with standards up to DOCSIS 2.0 and EuroDOCSIS 2.0 with European net of channels. It supports auto detection of standard at connection. This is a superb decision for operators who use CMTS of different standards.